Today’s businesses need to rely on more accurate and reliable backup and data recovery solutions to ensure continuity in the event of a disaster. Traditional backup methods, such as tape, disk, or online files only***, are no longer sufficient. In fact, leading edge business owners are finding them unacceptable, due to their inability to recover data quickly and mitigate downtime. For companies that need high availability, Azure Site Recovery offers an easy-to-use service for replicating physical, VMWare, or Hyper-V environments to Azure Virtual Machines. Azure Site Recovery adds orchestration and different failover options in case of disaster. On the other hand, if you need to keep copies of your data or virtual machines, either on-premises or in Azure, you should consider Azure Backup. Another alternative is to use an Intelligent Business Continuity (IBC) solution that will ensure data protection, data security, instant recovery, mitigate downtime and ensuring business continuity, such solutions are offered by Datto. Why leading edge business owners are finding traditional backup methods such as tape, disk, or online files only unacceptable? Can take weeks to recover data after a disaster occurs, if the data is recoverable. 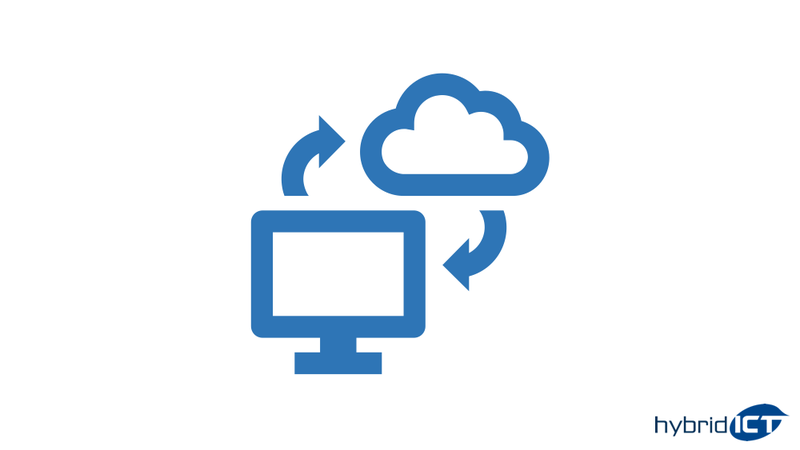 If your company runs fibre internet you can reduce data restoration time and reliability challenges with Azure Backup because it’s built into the Azure platform, with seamless support for virtual machines running in Azure and on-premises. Azure Backup is cost-effective because it doesn’t require any additional infrastructure, and helps to keep your data safe from ransomware with multiple authentication layers. A Hybrid Cloud Backup solutions using dedicated hardware that backs up to the cloud, as offered by Datto, combine the best of both worlds. You can be up and running from a local backup in seconds and you can also rely on an offsite backup should the need arise but you will need to purchase or lease the backup equipment which can be rather costly. For our rates, charges and terms, please contact us.